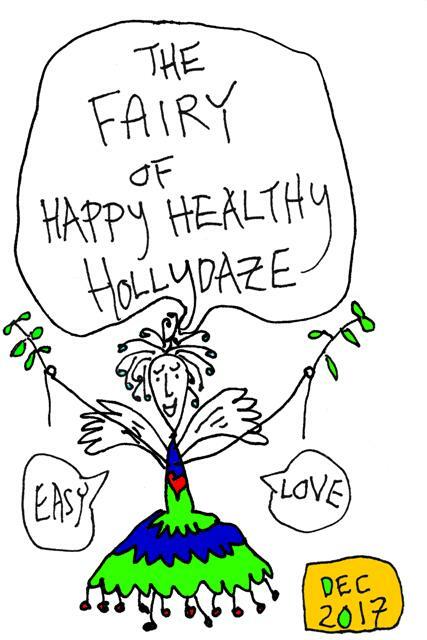 The 'Fairy of Happy Healthy Hollydaze' sums up a lot for me. 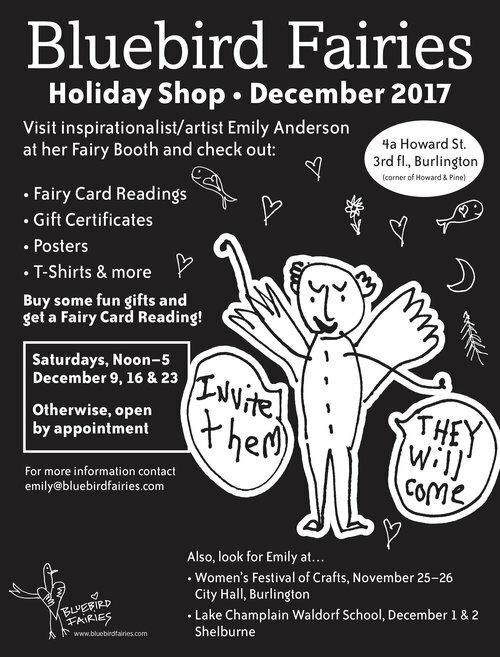 Her name acknowledges the high density of activities we're participating in and all the things we're doing while also holding a vision of nature. Ah, the holly and the ivy! Can we aim to find a little each day as we make our way through to the end of this year? ?